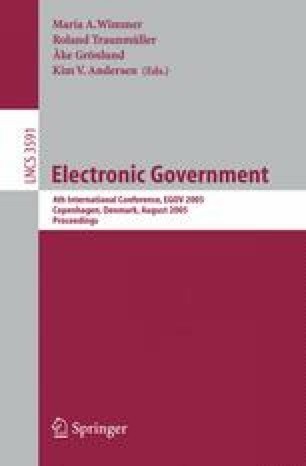 In this paper, we present some results of an ongoing research involving the design and implementation, in an eGovernment scenario, of a multi-version repository of norm texts supporting efficient and personalized access. In particular we defined a multi-version XML data model supporting both temporal versioning –essential in normative systems– and semantic versioning. Semantic versioning is based on the applicability of different norm parts to different classes of citizens and allows users to retrieve personalized norm versions only containing provisions which are applicable to their personal case. We describe the organization and present preliminary performance figures of a prototype system we developed.